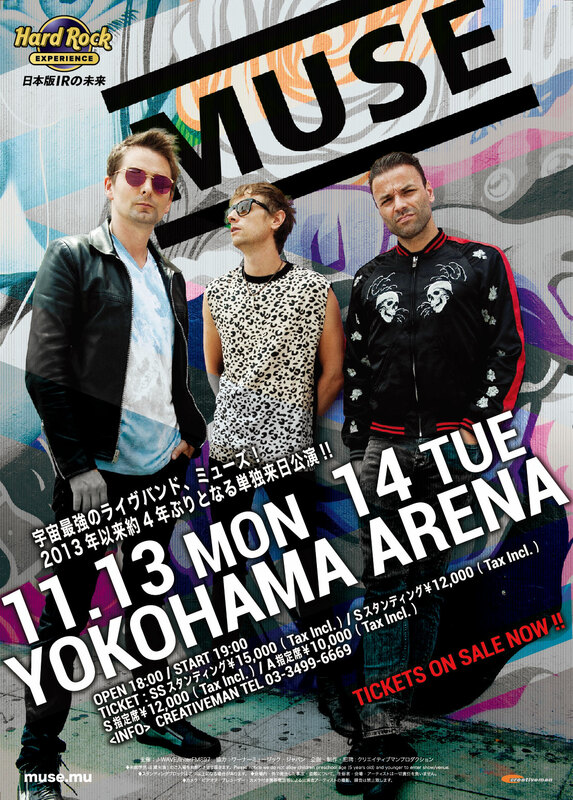 For residents outside of Japan: MUSE tickets are available via eplus (e+) & Ticketflap from September 23rd. 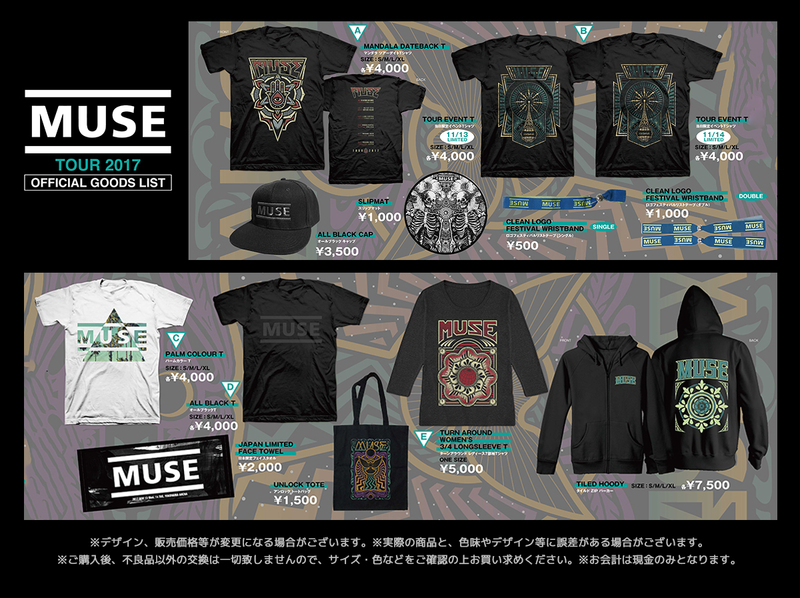 *Click the banner to purchase! 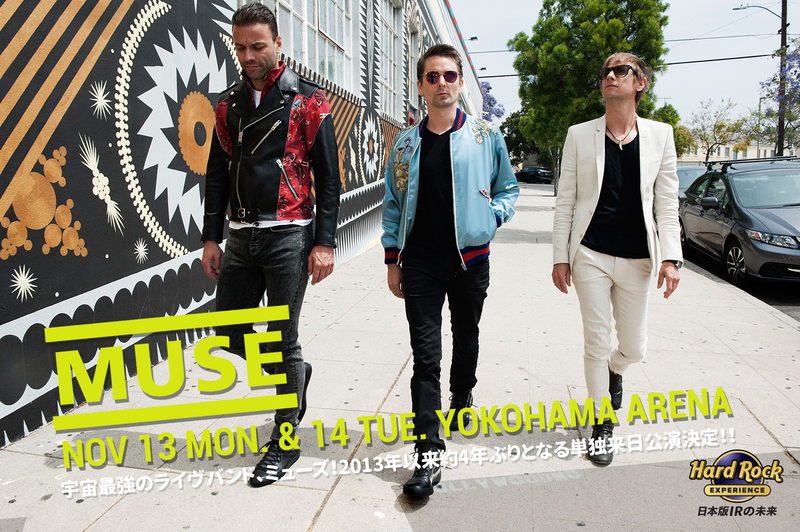 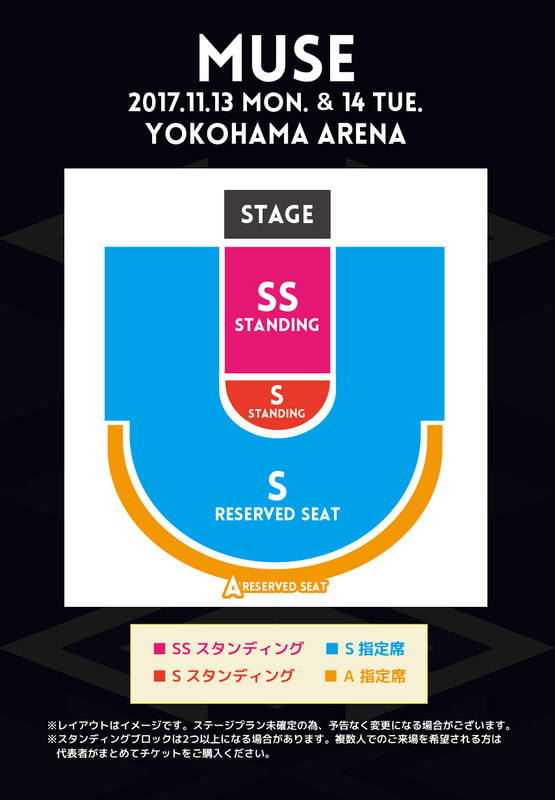 *For customers who live in Japan can also purchase MUSE tickets at eplus (e+) and other ticketing companies listed in the page.